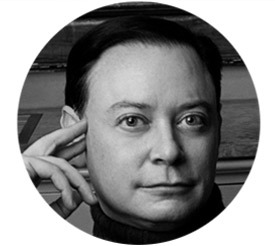 New York native, Andrew Solomon, is a writer and lecturer on politics, culture and psychology and a vigorous philanthropist and activist for LGBT rights, mental health, education and the arts. His most recent book, Far From the Tree: Parents, Children and the Search for Identity has garnered him fantastic international acclaim and multiple awards, including the National Book Critics Circle award for non-fiction. Additionally, it was chosen as one of the New York Times Ten Best Books of 2012; an Economist Best Book of the Year and a Publishers Weekly Best Book of 2012 to name but a few. Solomon’s previous work includes The Noon Day Demon: An Atlas of Depression ( 2001) which was similarly feted. It was a finalist for a 2002 Pulitzer Prize, won the 2001 National Book Award for Non Fiction and was included in The Times of London’s list of one hundred best books of the decade.